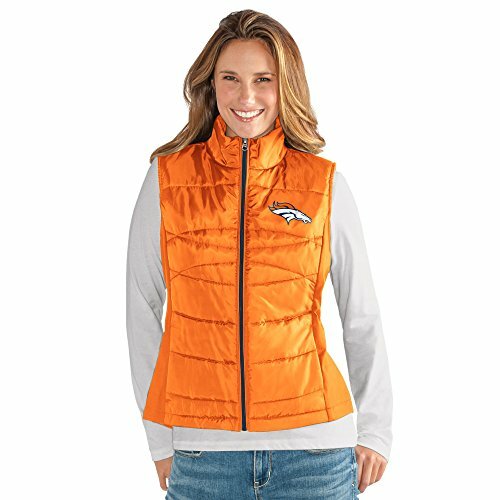 Stylish soft-shell vest provides the perfect extra layer. 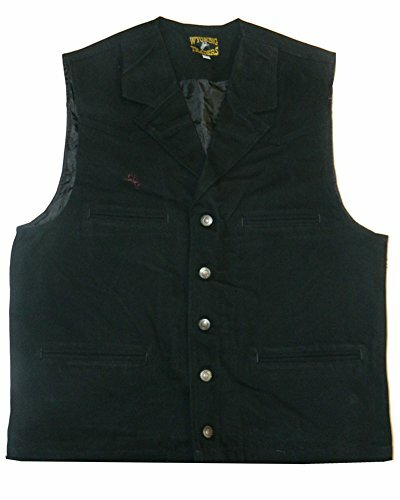 This Canvas Vest is made of 11 oz Cotton Canvas. 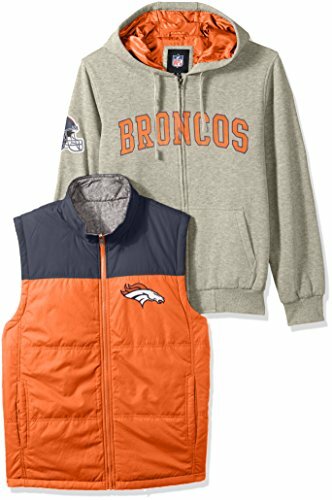 It has a western cut and an elastic back. It also has reinforced sewing and satin lining. 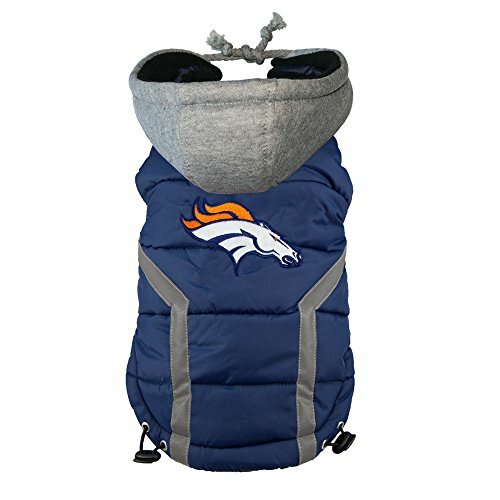 Dog fan nation is cheering these new award winning NFL team puffer vests!, embroidered team logo, water repellant quilted shell, soft fleece interior, reflective safety stripes, removable fleece hood (zipper), toggle adjustment, sleeveless vest style and Velcro closure for easy on and easy off. 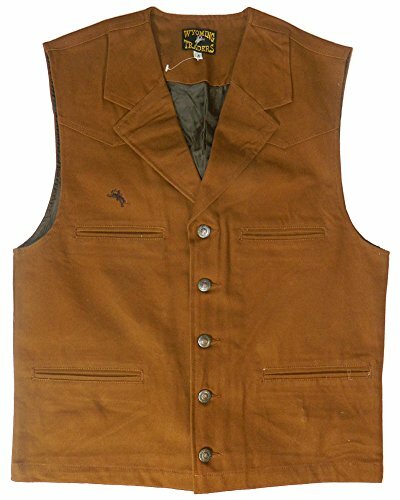 The Wyoming Traders Bronco Canvas vest is for true cowboys (and cowboys at heart). 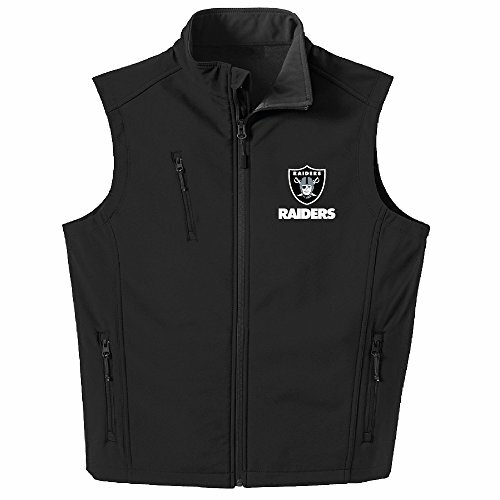 This all-season vest is made of heavy 11-ounce cotton canvas and has western yokes. Size details are: Small (36-38), Medium (39-41), Large (43-45), X-Large (47-49), 2XL (51-53) and 3XL (55-57). Limited tall sizes available. 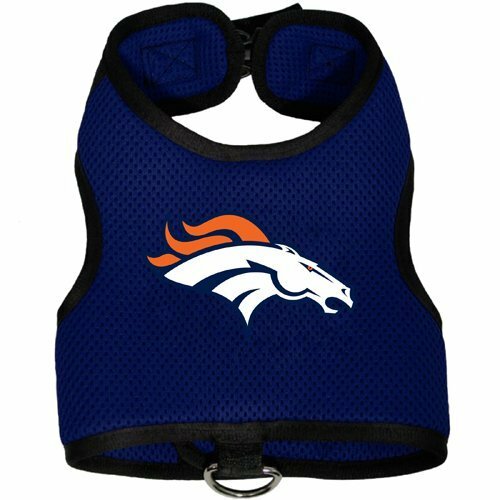 NFL team harness vest put new meaning in "tail gating". High quality, soft breathable mesh, reflective safety stripes and reflective edge with quick release buckle. 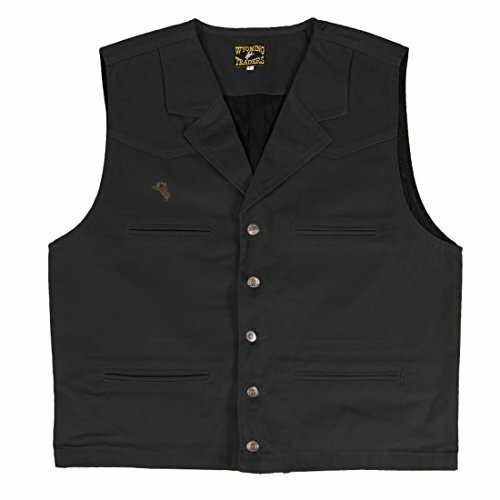 Fully adjustable for comfort and security. 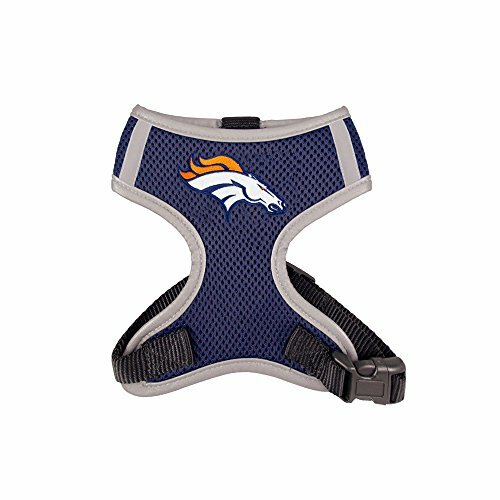 No choke design pulls on chest not neck. 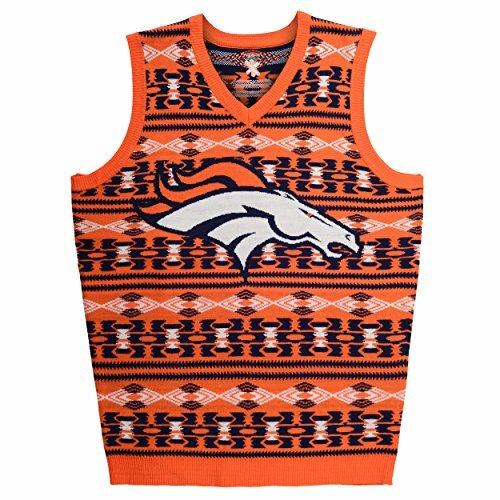 Your favorite team logo is embroidered on chest.